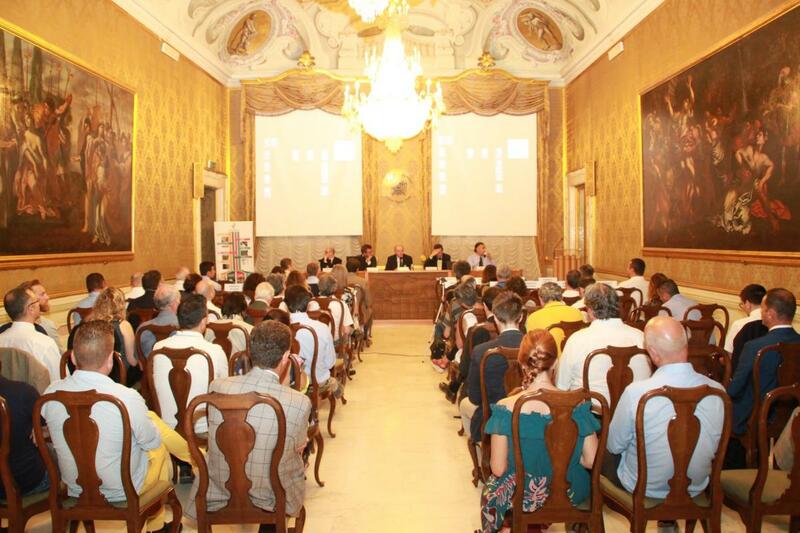 The final conference of the Life Eco-Pulplast project was held on July 13, 2018, at Palazzo Bernardini (Lucca), headquarters of Confindustria Toscana Nord. Launched in 2015 the project aimed at transforming the pulper waste into a second life plastic product, ecological and eco-friendly: the pallet. During the conference the results and prospects of industrial development of the Life Eco-pulplast project were illustrated and an overview of the strategies and opportunities related to the circular economy was presented, with a focus on the development of technologies and the sharing of concrete cases of recycling. of heterogeneous plastics.